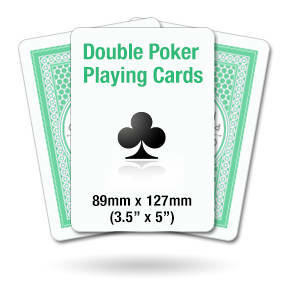 High quality customised playing cards for bespoke games, promoting business, as a unique gift, or just for fun! 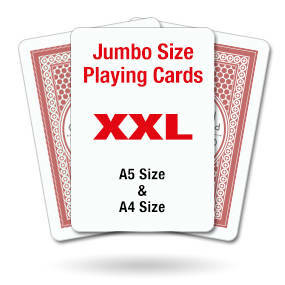 Our Personalised playing cards are available in a range of sizes, and you can order any number of cards in a pack. Your custom designs will then be printed on 320gsm linen finish casino-grade playing card board, with a plastic coating as standard on the linen finish cards. 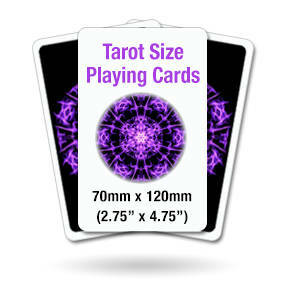 Personalised double or single sided depending on your requirements. Any image or design printed - ANY SIZE – double or single sided! Just supply us with your complete artwork – or submit artwork ideas to our design team and you could have your personalised, custom printed playing cards in as little as 3-4 working days. 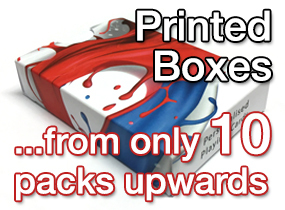 Prices start at £2.80 inc. VAT per pack. Because we produce all cards in-house we are totally flexible when it comes to customisation. 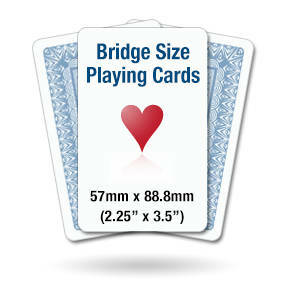 We are not limited to standard playing card faces, as we take the blank large sheets of card and print onto them here. 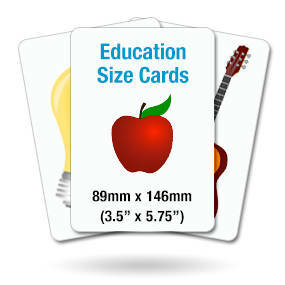 We are not limited to card size for the same reason. 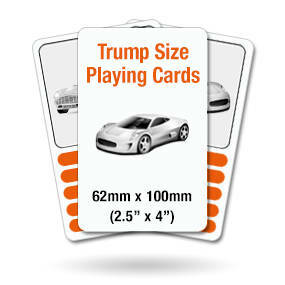 We can produce prototype games and provide test packs before committing to print a large batch. We can print custom boxes which also means we can accommodate different pack sizes for different numbers of cards and sizes of card. 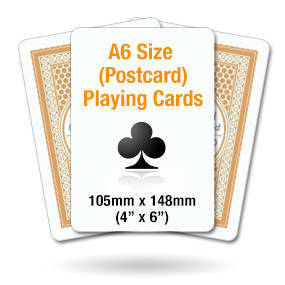 Please email: enquiries@playingcardspersonalised.co.uk or call 01206 262751 for more information. 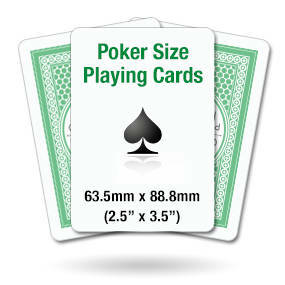 Experience the quality of our personalised playing cards – order a FREE SAMPLE PACK! The specialist production techniques we have honed over the years ensures that all of our personalised playing cards have a high quality professional finish. As well as having a great feel during play or use, this also means that they will last longer than some of the other options available online. 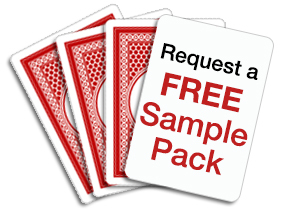 Order a free sample and feel the difference first hand!